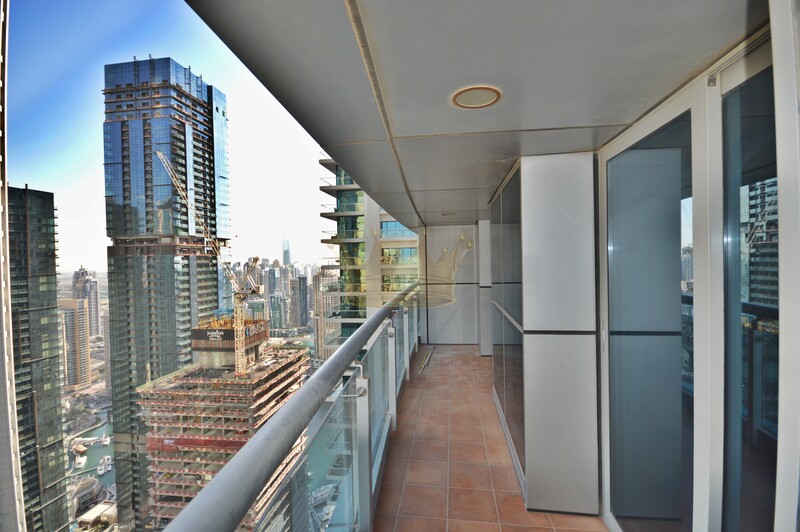 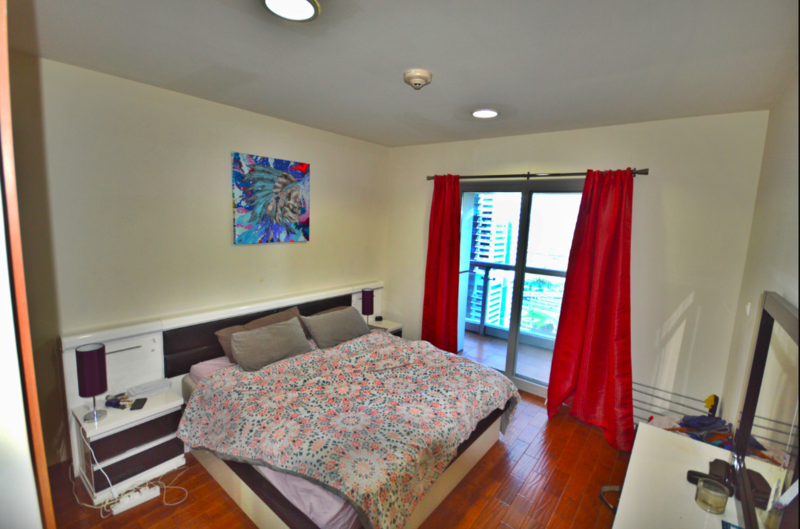 Remington Properties are proud to offer this beautiful 1 bedroom apartment in Princess tower for Rent. 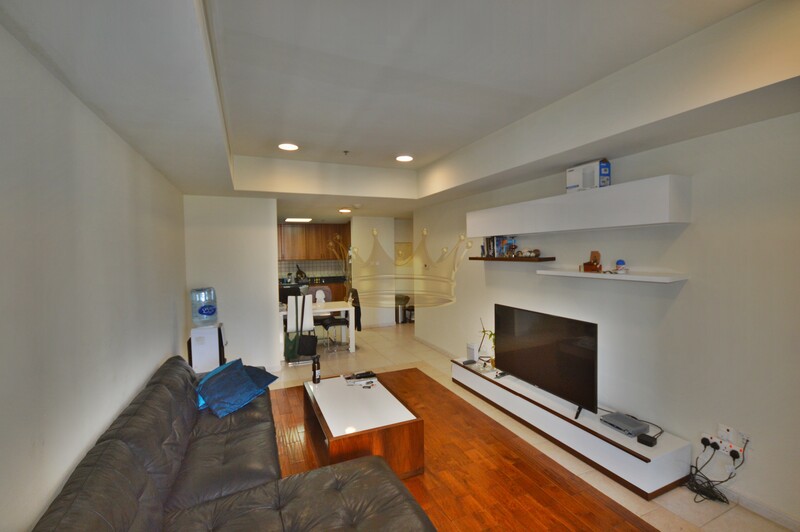 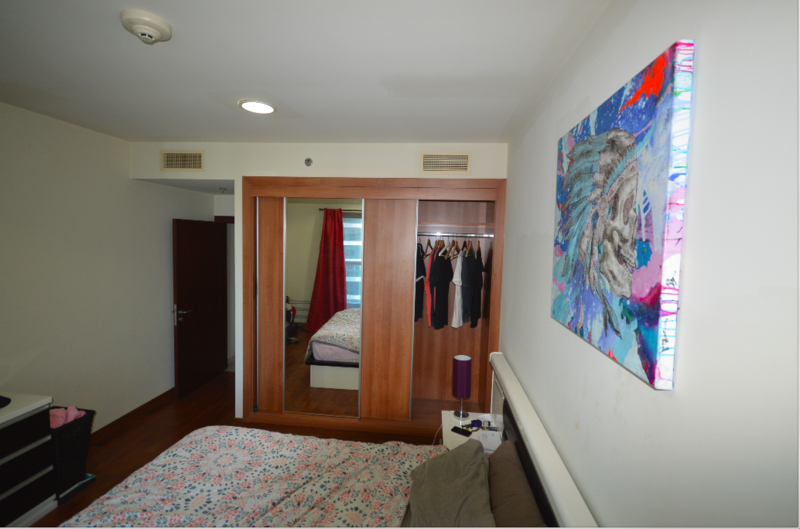 This Fully Furnished apartment has Partial golf view and partial Marina lake view and it comes with one bathroom. 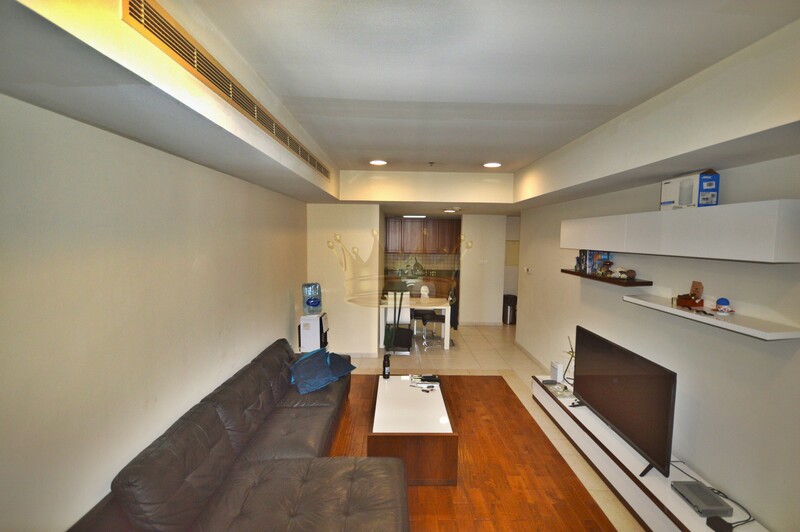 Opening onto a balcony, the air-conditioned apartment and a fully equipped kitchen. 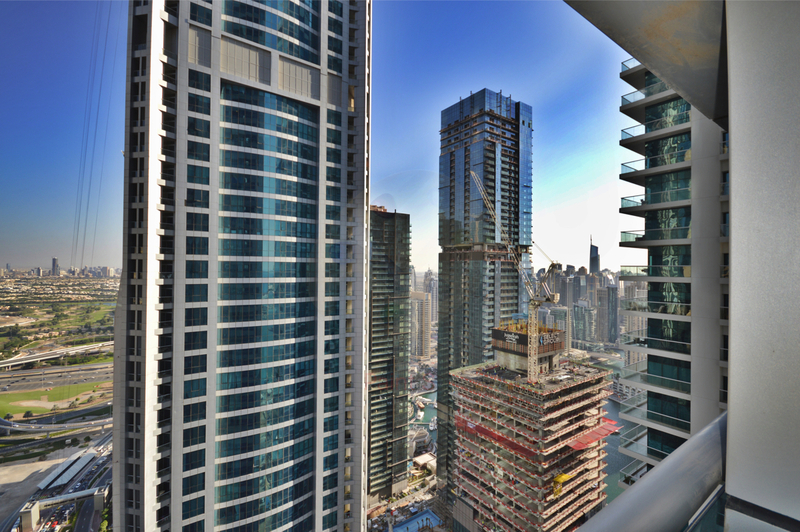 + Princess Tower is tallest residential Tower in Dubai, located in Dubai Marina.